*It’s hard to imagine that whoever coined the phrase, “The closer to church, the further from God,” could possibly have had as long a laundry list of complaints about Christianity as disbeliever Deborrah Cooper. 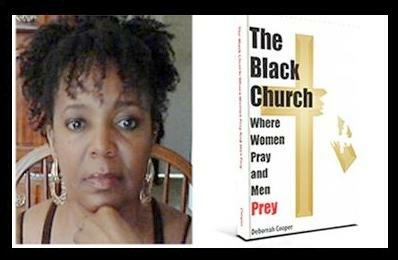 Actually, Ms. Cooper’s issues are mostly with the black males in the Black Church, whether in the pulpits or the pews. Previous ArticleStartin' Ish - Kenya Moore Getting Between Phaedra and Her Husband?